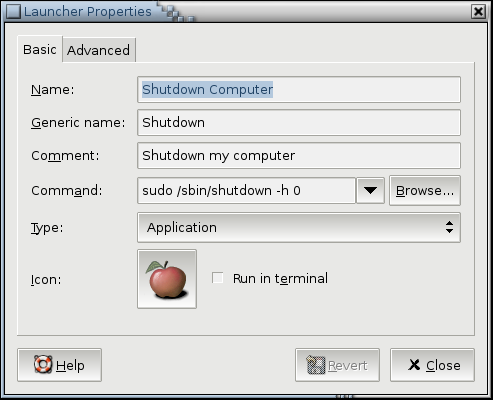 It is true that Gnome desktop provides nice facility to logoff, shutdown or restart computer with dialog. You can create a nice shortcut to avoid the GUI confirmation dialog box to speed up work. c) Append following text of line, so that all commands will be excuted without password. d)Save the file and replace command in above figure with sudo /sbin/shutdown -h now and close the dialog Launcher dialog box. 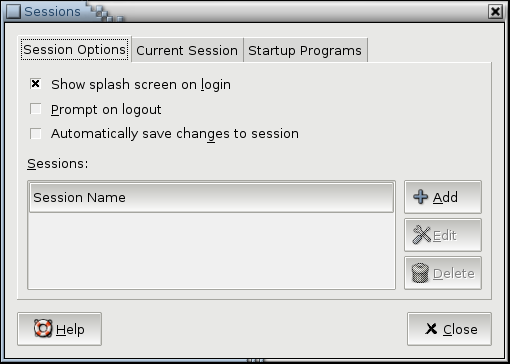 iii) Make sure you turnoff user logout dialog box. Type command OR Click on Applications > Desktop Preferences > Advanced > Sessions and clear the option box ‘Prompt on logout’ > Click close to save changes. 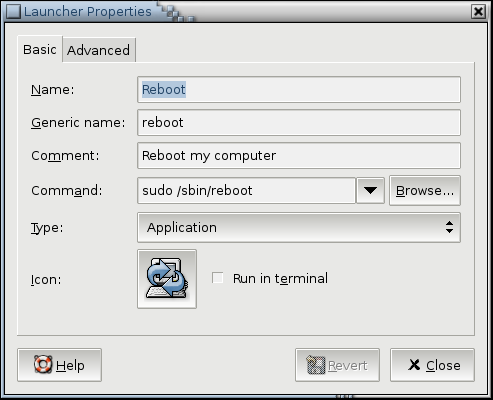 You can also use logoff script, to logoff KDE/Gnome desktop session. All these hacks should also work with FreeBSD or OpenSolaris desktop.